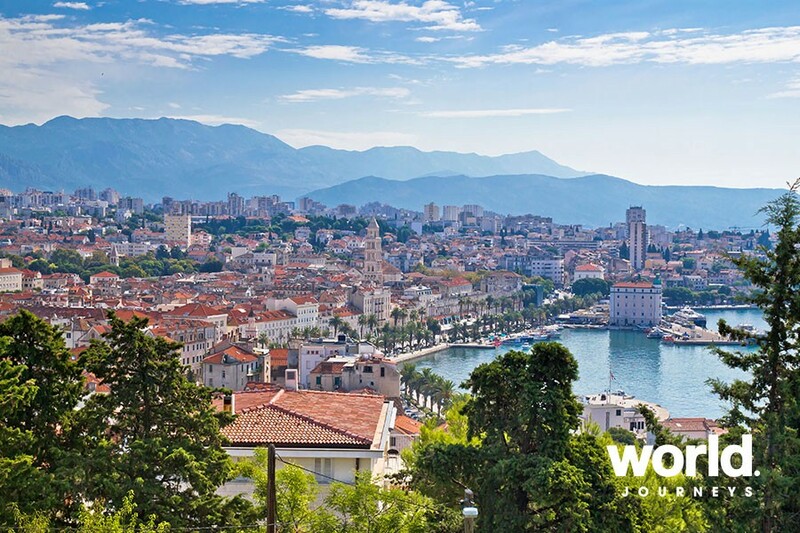 Cruise Croatia's extraordinary island-speckled coastline as you cruise from Porec to Dubrovnik or in reverse. You will be in awe of the spectacular natural beauty where emerald and sapphire waters shine out over white pebbly beaches. 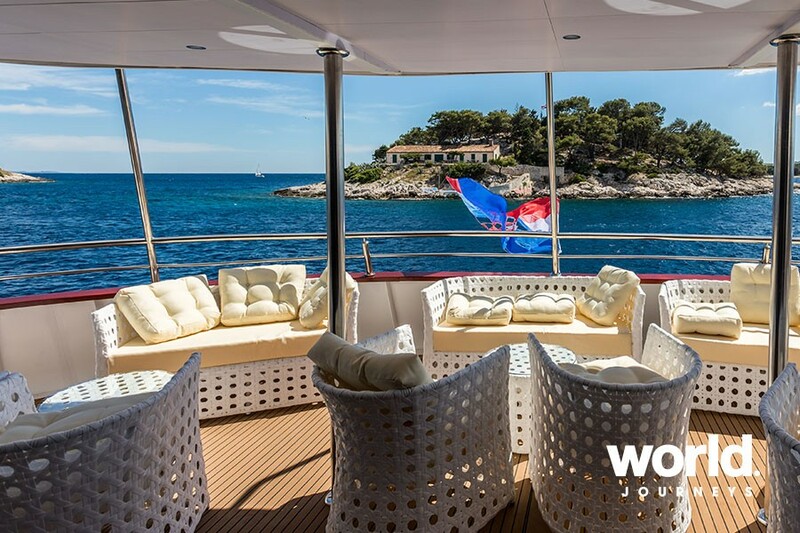 On this 8 day tour you will cruise in luxury and style while enjoying the fascinating history and architecture of Croatia. As you visit little towns you will be treated to delicious wine and fresh seafood. Your ship: Adriatic Queen This 5 star ship was completely renovated in 2017 with latest state-of-the-art equipment and amenities. 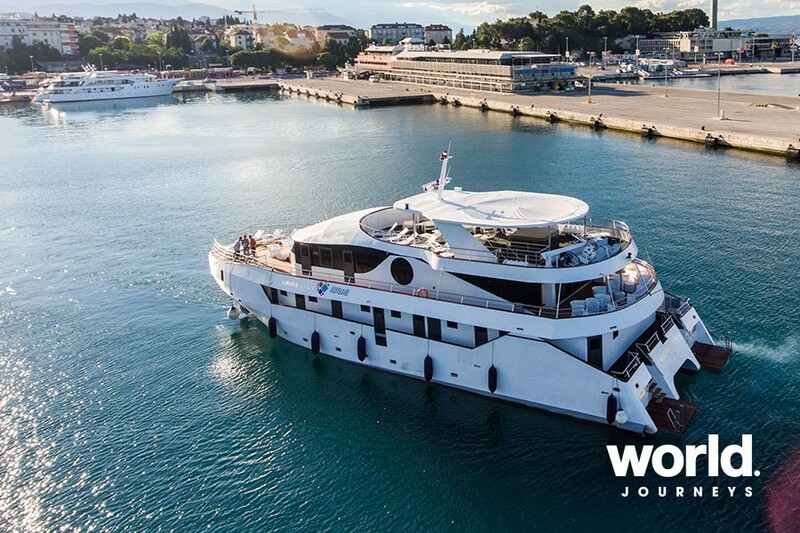 It carries just 30 passengers in 15 cabins, all fully air-conditioned, with queen-size or twin beds, cupboard, cabinet and window or porthole, bathroom with shower, toilet and wash basin. The ship features a fully air-conditioned salon-restaurant with bar and LCD TV. 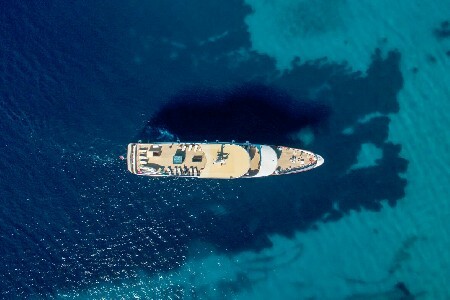 Relax on board the large lounging sun deck with jacuzzi, and provides sun-shade cover and deck-beds for all passengers. The ship has a rear access platform to the sea as well as ladders for easy access to the water. 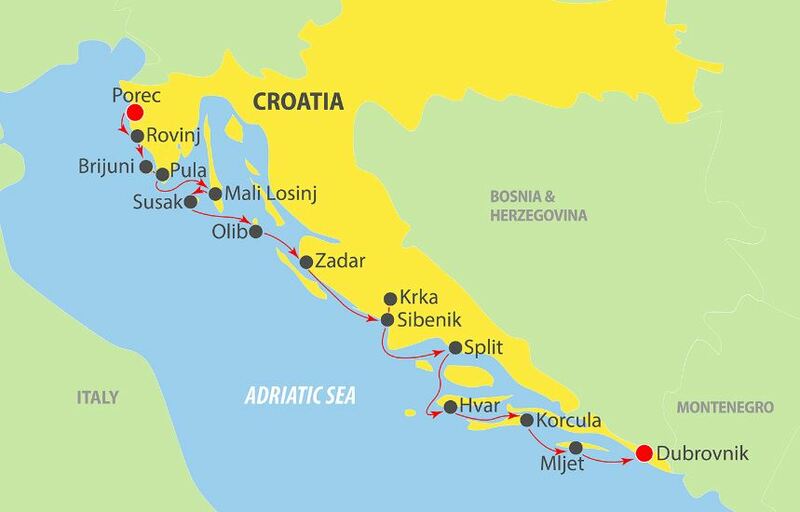 Porec to Dubrovnik Itinerary Day 1: Porec Board your ship mid afternoon. Settle in to your cabin before a welcome dinner this evening. Day 2: Porec Enjoy fascinating ports of call today. 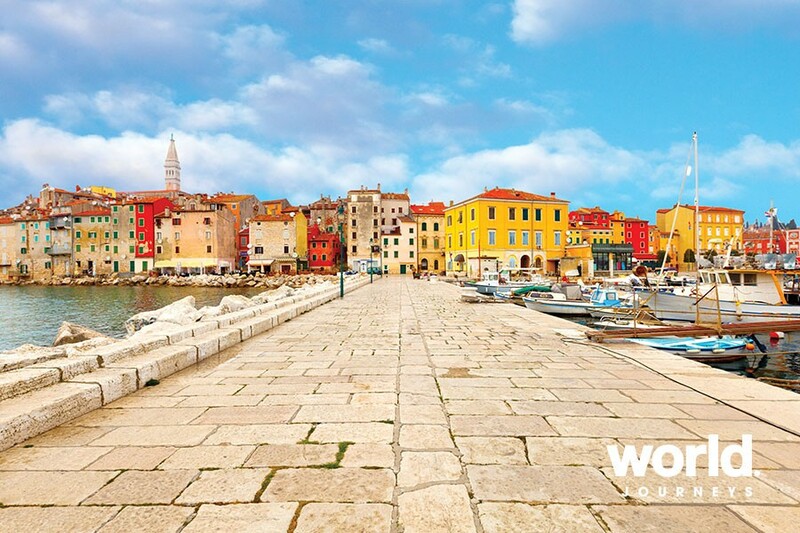 Stop in at Rovinj and enjoy a walking tour around the Old town. In Brijuni, visit Brijuni National Park which consists of two main pine-covered islands and 12 islets off the coast of Istria. 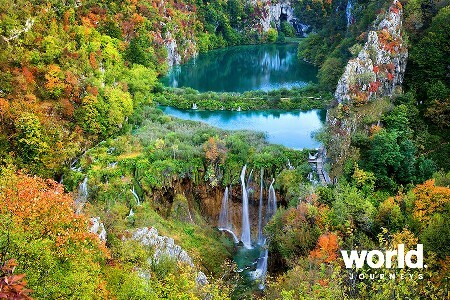 You will be in awe of the natural beauty. In Pula, enjoy a city tour and visit Pula's most famous and imposing sight, the Amphitheatre, known locally as 'the Arena'. This 1st-century oval amphitheatre is huge and truly magnificent, slotted together from local limestone. It was designed to host gladiatorial contests, seating up to 20,000 spectators. 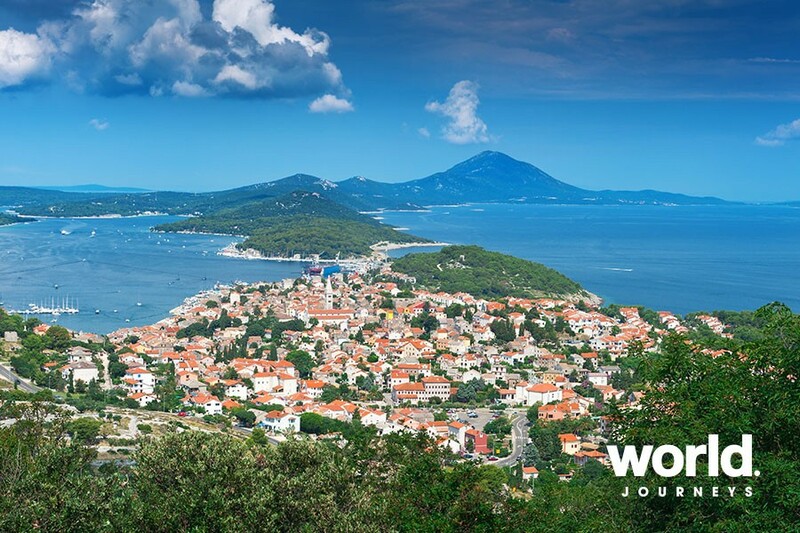 Day 3: Mali Losinj Visit the charming town of Mali Losinj with a stunning, natural harbour. You'll see graceful Mediterranean town houses set against a backdrop of green surrounding hills. In Susak Olib, visit the church of the Assumption of Mary. Dinner in a local restaurant. Day 4: Zadar Sightseeing tour of Zadar including a visit to the Cathedral of St. Anastasia. In Vodice, visit Krka National Park which has magnificent waterfalls, including the famous Skradinski Buk falls which are one of Croatia's most famous sights. In Sibenik, enjoy an evening at leisure in town. Day 5: Split & Hvar City tour of Split including Diocletian's Palace. 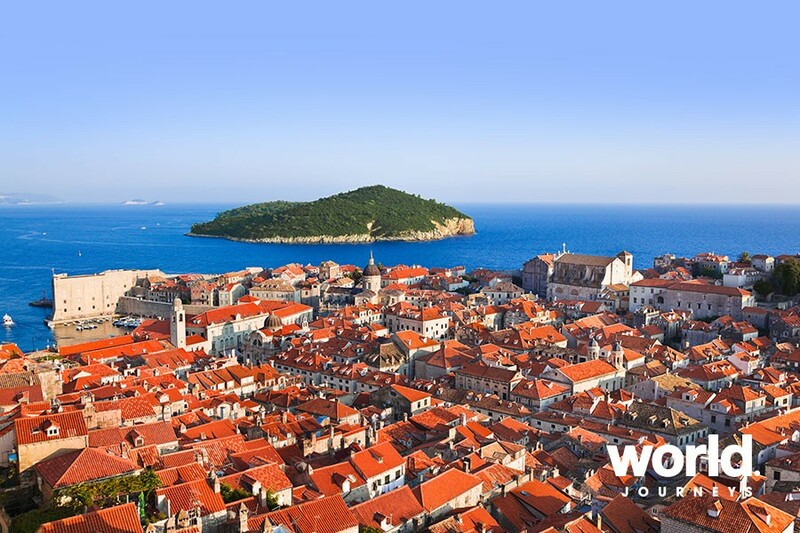 Diocletian's Palace faces the harbour and was built as a military fortress, imperial residence and fortified town. It is one of the most imposing Roman ruins in the world. 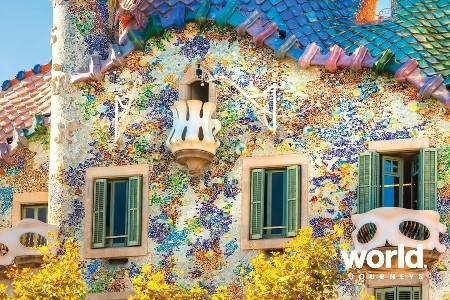 Wander through the labyrinthine of streets packed with people, bars, shops and restaurants. Followed by sightseeing of Hvar town. 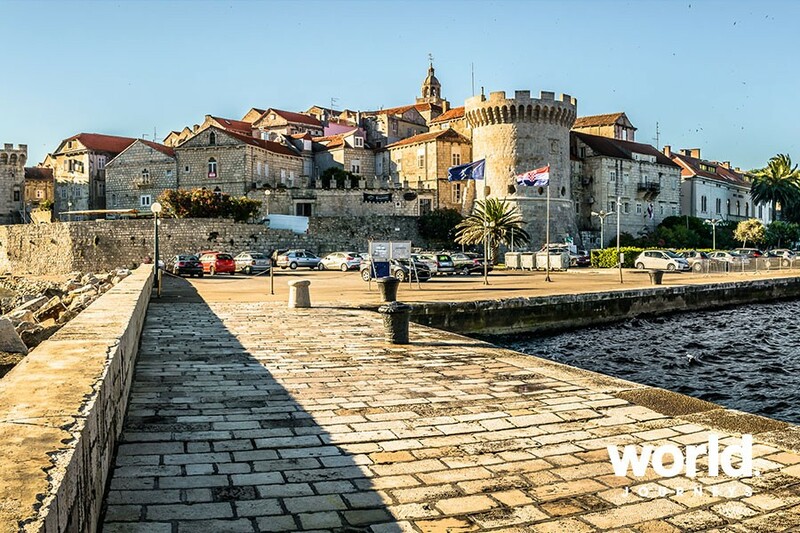 Day 6: Korcula Enjoy a city tour today and visit the Cathedral of St. Mark. 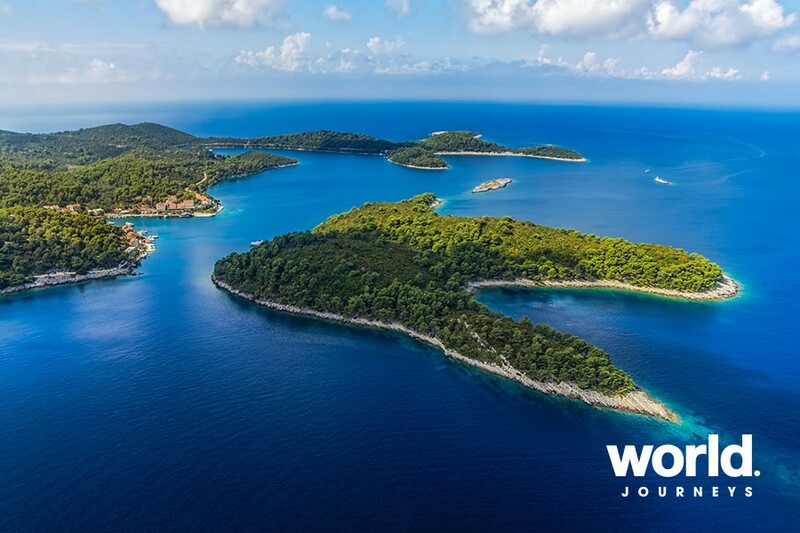 Visit Mljet National Park which borders two lovely salt water lakes. This evening there is a Captain's dinner on board. Day 7: Dubrovnik Walking tour of Dubrovnik. Visit the Rector's Palace and Franciscan Monastery's Pharmacy. Rector's Palace was built in the late 15th century for the elected rector who governed Dubrovnik. The Gothic-Renaissance palace contains the rector's office, his private chambers, public halls, administrative offices and a dungeon. Today the palace has been turned into the Cultural History Museum, with artfully restored rooms, portraits, coats of arms and coins, evoking the glorious history of Dubrovnik. Lunch on board. Dinner in a local restaurant. Day 8: Dubrovnik Disembark after breakfast. 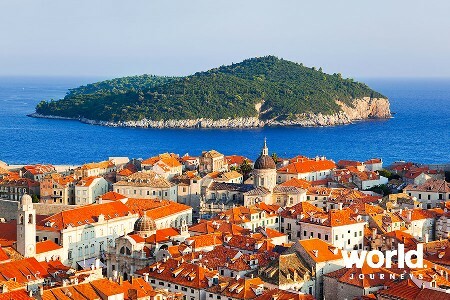 Dubrovnik to Porec Itinerary Day 1: Dubrovnik Embark around 2:00pm. Enjoy a welcome dinner this evening. Day 2: Dubrovnik Walking tour of Dubrovnik. Visit the Rector's Palace and Franciscan Monastery's Pharmacy. Lunch on board. Day 3: Mljet & Korcula Visit Mljet National Park. Lunch on board. City tour of Korcula including a visit to the Cathedral of St. Mark. Dinner in a local restaurant. Day 4: Hvar Enjoy sightseeing of Hvar town. City tour of Split; visit Diocletian's Palace. 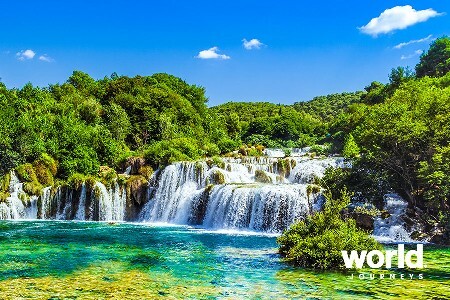 Day 5: Sibenik Visit Krka National Park. Sightseeing tour of Vodice and Zadar; visit Cathedral of St. Anastasia. Day 6: Olib Visit the church of the Assumption of Mary. 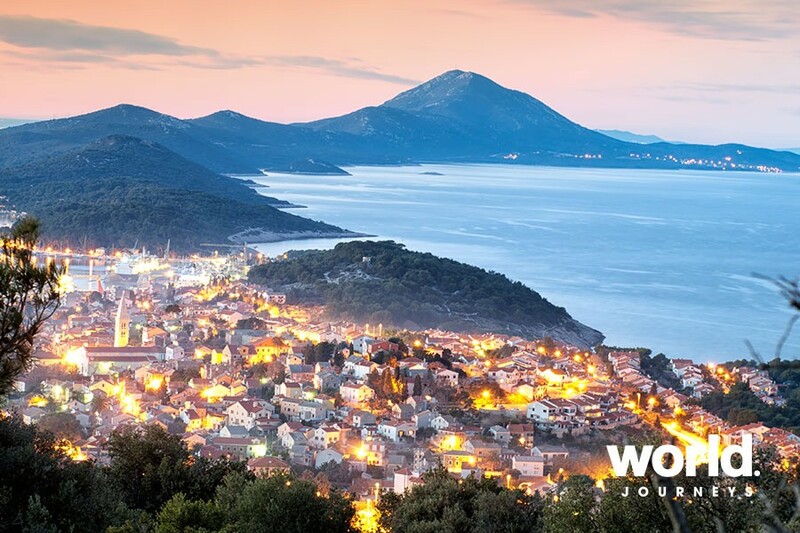 Visit Mali Losinj town. Captain's dinner this evening. Day 7: Pula City tour including a visit to the Amphitheater. Day 8: Brijuni Visit Brijuni National Park. In Rovinj, enjoy a walking tour around the Old town. In Porec, you have a farewell dinner in a local restaurant. Day 9: Porec Disembark after breakfast. Single pricing available on request. Itinerary available in reverse for selected dates. Port tax of NZ $175 pp is additional.